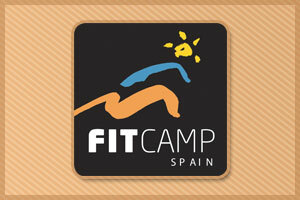 Fit Camp Spain is a luxury, fully catered fitness camp designed to help you workout, tone up and slim down. 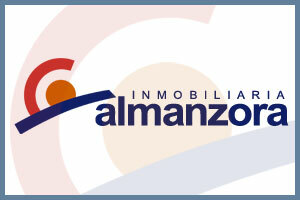 Inmobiliaria Almanzora are Albox’s longest serving building company and real estate agency. Having operated in the Albox area since 1990. 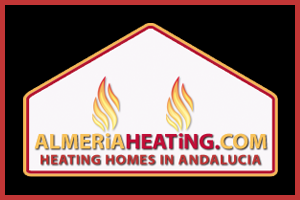 AlmeriaHeating.com are able to supply and install the finest range of heating systems available in Spain. 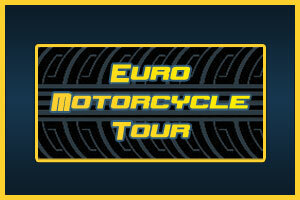 The guys at Euro Motorcycle Tour are offering guided motorcycle tours of Spain and Europe. 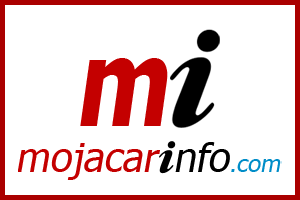 Mojacar’s best business directory with news, weather and forum. 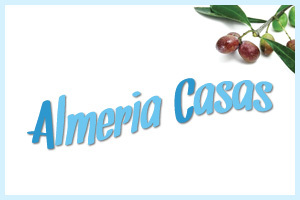 Almeria Casas is a new real estate agency based in Albox, Almeria.